If you are leaving employment, you have several possible options regarding your SamCERA benefits. Regardless of the option you choose, you will have an important financial decision to make with regards to your account. Your options are outlined below, but this is just an overview. 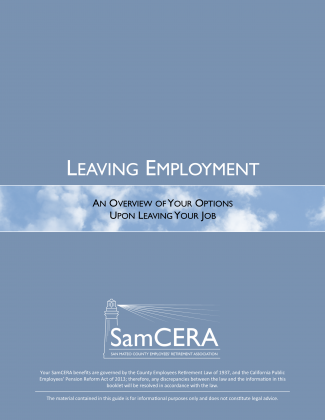 Please read SamCERA’s Leaving Employment guide for more detailed information. When you’re ready, you can download the Disposition of Retirement Contributions Form from the Member Forms page. 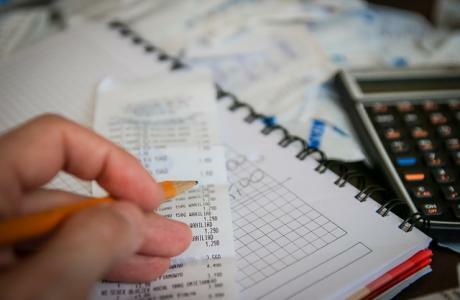 With this form, you can choose what to do with your funds. If you are eligible to retire, you may apply for a regular service retirement now or choose to defer your retirement to a later date. The Guide to Your SamCERA Benefits can help you determine if you are eligible to retire, or you can contact SamCERA. Are you are unable to perform your job duties due to an injury or illness? If you are leaving active service because you are unable to perform your job duties due to an injury or illness, you may be eligible for a disability retirement. Please refer to SamCERA’s Disability Retirement Guide and contact SamCERA for application information and deadlines for filing. 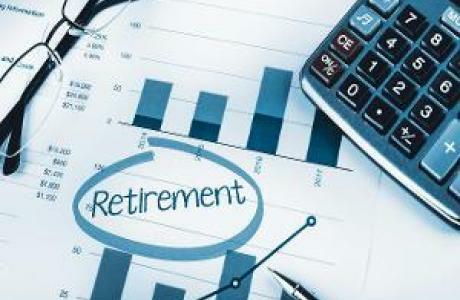 Defer your retirement: retire later if and when you are eligible and ready to apply for retirement, you must retire by age 70.5. You can withdraw your funds depending on your circumstances. 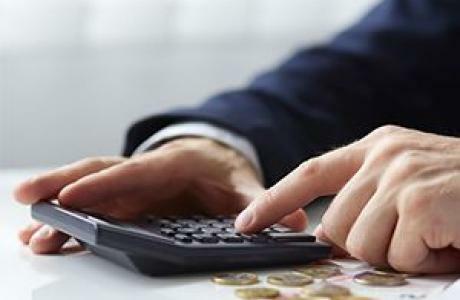 Your withdrawal will be subject to federal and state taxation. You also can roll all or part of the withdrawn funds over to an IRA or other qualified tax-deferred plan. There are no partial withdrawals—if you choose to withdraw (or rollover), you must withdraw all your funds. If you withdraw your funds, you waive your rights to all SamCERA benefits.